Obsolete and Discontinued Bathroom Colours. Freshwater. Toilet Seat By Twyford. JSL Bathrooms. Bradford. Yorkshire. 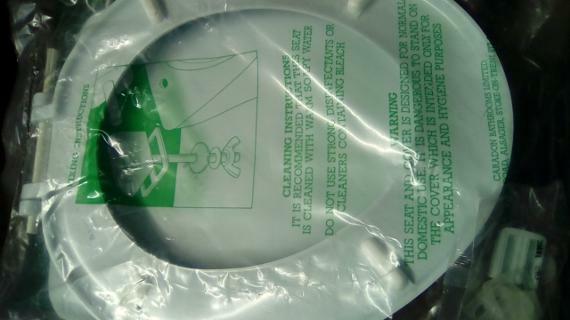 Freshwater Nocturne Toilet Seat. Bathroom Colours. In Stock. Rare and Old Colours. Trade Prices. Freshwater. Obsolete and Discontinued Bathroom Colours. Twyford Nocturne Toilet Seat. Freshwater is a cool aquatic colour, the shade of a fresh and enticing breath mint, offered to you by a friend on a sunny day. There are hints of grey and green, but this is definitely and firmly in the powder blue category, and if it isn't then it's in the petrol blue category for certain.